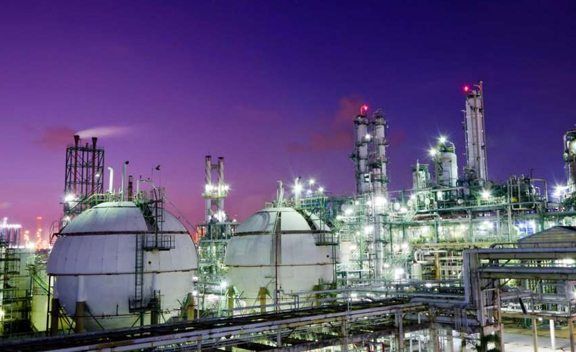 Marc Steel is a well-known manufacturer of Carbon Steel IS 4923 FE 330 Pipes, which are available in high quality and also in various shapes and sizes as per requirement by the customer. 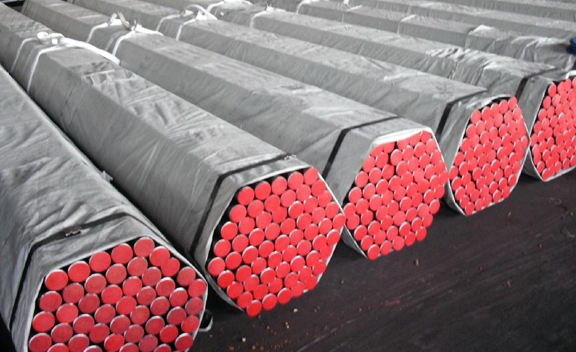 Carbon FE 330 IS 4923 Steel Pipes is as well-known for the abrasion and corrosion resistance, and robust construction. This IS 4923 FE 330 Steel Tubes are manufactured by using quality inspected material under the guidance of our specialists at modern infrastructure unit.Customers can get from us soaring quality of IS 4923 FE 330 Steel Pipes which is factory-made in our cutting-edge manufacturing unit. 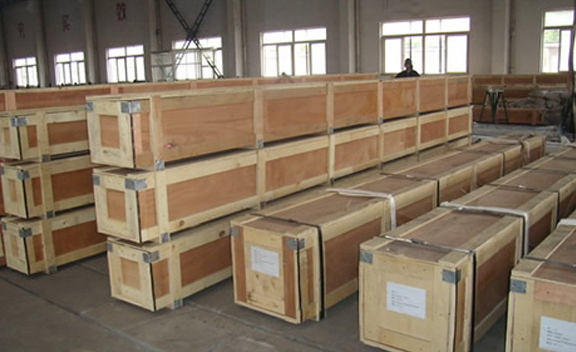 Buy Carbon Steel IS 4923 FE 330 Tubes in reasonable cost from us. We are as well offering consulting service to dissimilar industries for this Carbon Steel IS 4923 FE 330 Tubing. Factory-made by using advance equipment machines, this strongly built Carbon Steel IS 4923 FE 330 Piping are extremely required because of their precise dimensions and durability. 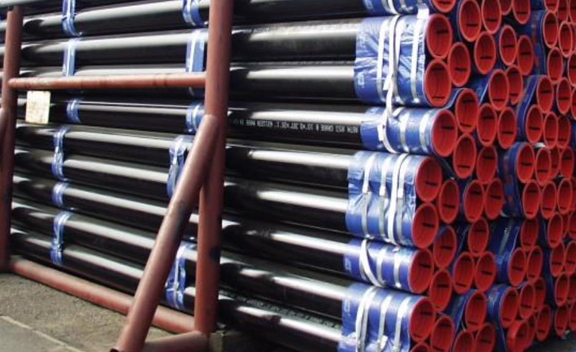 IS 4923 FE 330 BLACK ERW PIPE STOCKHOLDER, IS 4923 FE 330 CARBON STEEL PIPES DISTRIBUTOR, IS 4923 FE 330 TUBES, CARBON STEEL IS 4923 FE 330 TUBE, IS 4923 HOLLOW STEEL SECTIONS FOR STRUCTURAL USES (SQUARE & RECTANGULAR HOLLOW SECTION) MANUFACTURER & SUPPLIERS. 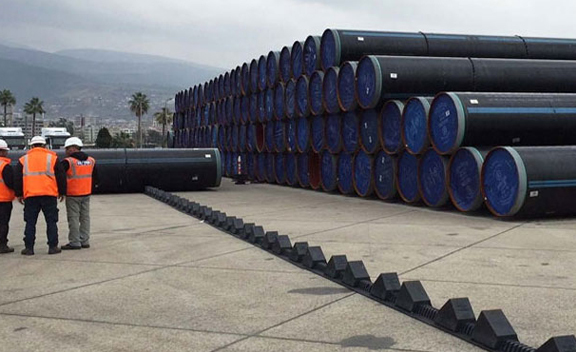 IS 4923 FE 330 PIPE DEALER, CARBON STEEL IS 4923 FE 330 SEAMLESS PIPES STOCKIEST, IS 4923 FE 330 TUBE, IS 4923 FE 330 CARBON STEEL ERW PIPES, IS 4923 FE 330 GI PIPES AS PER IS 4923 FE 330, LINE PIPES, IS 4923 FE 330 STEEL PIPES MANUFACTURER & EXPORTER IN INDIA. Karachi, Hong Kong, London, Gimhae-si, Seoul, Chiyoda, Chandigarh, Baroda, Navi Mumbai, Ludhiana, Kolkata, La Victoria, Kanpur, Dubai, Nagpur, Port-of-Spain, Visakhapatnam, New York, Geoje-si, Noida, Singapore, Santiago, Kuala Lumpur, Nashik, Granada, Bengaluru, Brisbane, Ranchi, Colombo, Ho Chi Minh City, Jaipur, Edmonton, Los Angeles, Jamshedpur, Thiruvananthapuram, Perth, Hanoi, Atyrau, Lagos, Pimpri-Chinchwad, Vung Tau, Faridabad, Surat, Tehran, Coimbatore, Dallas, Hyderabad, Bogota, Doha, Manama, Algiers, Rio de Janeiro, Jeddah, Ulsan, Jakarta, Riyadh, Sydney, Pune, Moscow, Calgary, Bangkok, Aberdeen, Lahore, Ahvaz, Howrah, Kuwait City, Petaling Jaya, Cairo, Dammam, Madrid, Busan, Sharjah, Abu Dhabi, Mumbai, Rajkot, Melbourne, Gurgaon, Ernakulam, New Delhi, Istanbul, Mexico City, Ankara, Secunderabad, Houston, Chennai, Montreal, Haryana, Caracas, Bhopal, Courbevoie, Muscat, Toronto, Ahmedabad, Vadodara, Al Khobar, Al Jubail, Milan, Thane, Indore. India, Egypt, Brazil, Yemen, Peru, Libya, Kenya, Ireland, Thailand, Iraq, Italy, Singapore, Kuwait, Ghana, Iran, United States, Japan, Kazakhstan, Canada, Jordan, Turkey, Croatia, Poland, Puerto Rico, Venezuela, Germany, Lebanon, Morocco, Afghanistan, Austria, Malaysia, Qatar, Sweden, Trinidad & Tobago,Tunisia, Czech Republic, Russia, Denmark, Philippines, Spain, Norway, Algeria, Portugal, Bhutan, United Kingdom, South Africa, Pakistan, Ukraine, Namibia, Israel, Slovakia, Poland, Lithuania, Colombia, United Arab Emirates, Romania, Hong Kong, Chile, Belarus, Gabon, Tibet, Estonia, Indonesia, Chile, Macau, France, Serbia, Saudi Arabia, Greece, Oman, Hungary, Argentina, Ecuador, Nigeria, South Korea, Mexico, Zimbabwe, Gambia, New Zealand, Australia, Switzerland, China, Vietnam, Belgium, Costa Rica, Finland, Taiwan, Bolivia, Iran, Bahrain, Bangladesh, Sri Lanka, Netherlands, Angola, Nigeria, Bulgaria, Azerbaijan, Mexico, Mongolia, Nepal.